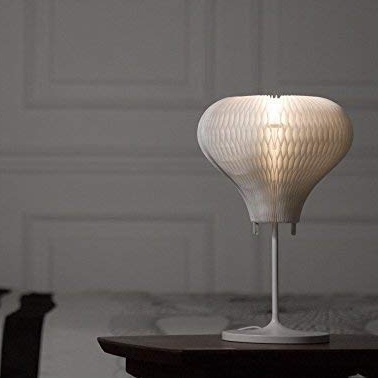 D’Light is a form of kinetic lighting, which has a transformable lampshade using a flexible honeycomb structure. 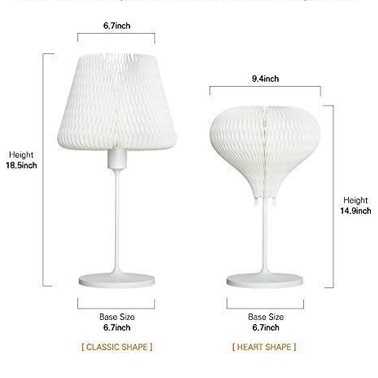 By simply rotating the lampshade on its pivot with its small handle, you can easily change its shape in diverse styles. 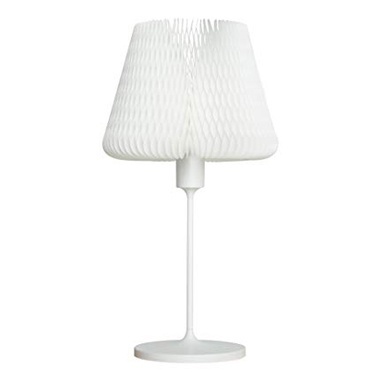 D’Light will provide a different mood with every step of the rotation angle. 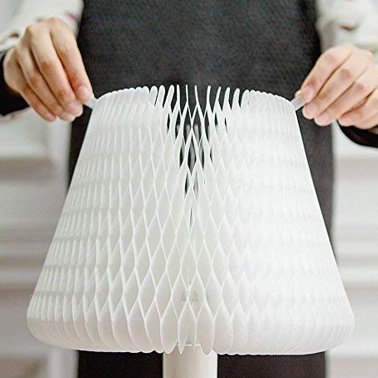 It folds into a number of different patterns quickly & easily change the design of the lamp by moving the tabs with your fingers.